While announcing Nintendo’s latest financial results, president Satoru Iwata shared a brief update regarding the company’s mobile development plans. Sankei reports that the producer of Mario Kart has been appointed to be in charge of mobile game development. “It should help you understand the level of commitment from Nintendo”, Iwata said. A name isn’t specifically mentioned, but we assume the article is referring to Hideki Konno, who has been producing Mario Kart games since the DS entry. 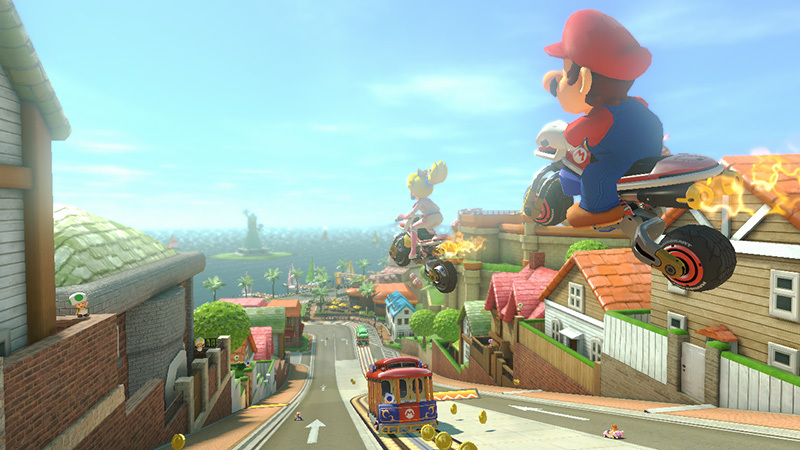 Konno was also the producer on Mario Kart Wii, Mario Kart 7, and Mario Kart 8. Sankei also mentions that today’s news shows how Nintendo intends to tackle mobile games with the same developers they use for console games. Nintendo announced in March that it was teaming up with DeNA to create gaming apps for smartphone devices. The two sides are also working together a new membership service for Nintendo.